Denise Frausto, senior, takes a stand. The Mexican-American Studies Department of UTSA aims to inform and make changes to cultural stereotypes within Mexican-American culture by presenting an important dialogue: Toxic Masculinity. On Feb. 14 the Mexican-American studies department will be presenting a 15 minute round-table panel discussion at the National Association of Chicano Studies Conference in Houston, Texas. The discussion will begin with a presentation of the topic followed by personal introductions and stories. The remainder of the panel will open to the audience, encouraging sharing personal experiences or questions to UTSA scholars who presented the topic. 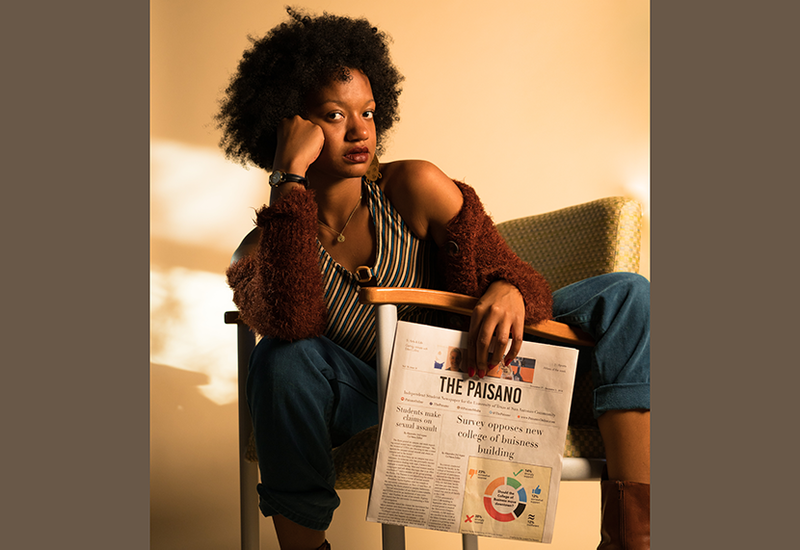 Senior Denise Frausto, majoring in Mexican-American Studies and also holding minors in African-American and Bi-Cultural studies, share the aim of such a complex discussion. “Toxic Masculinity is one of those topics within the Mexican-American Studies Culture that is very vivid and hidden, so we would like to talk about this; about how it affects us personally, culturally and generationally,” Frausta said. This will be the second year that the UTSA Mexican-American Studies Department present an engaging discussion at the National Conference. Senior and President of the Mexican-American Studies Student Organization (MASSO), Lukas Valdez, share his appreciation of the dialogue to be presented at the National Conference. 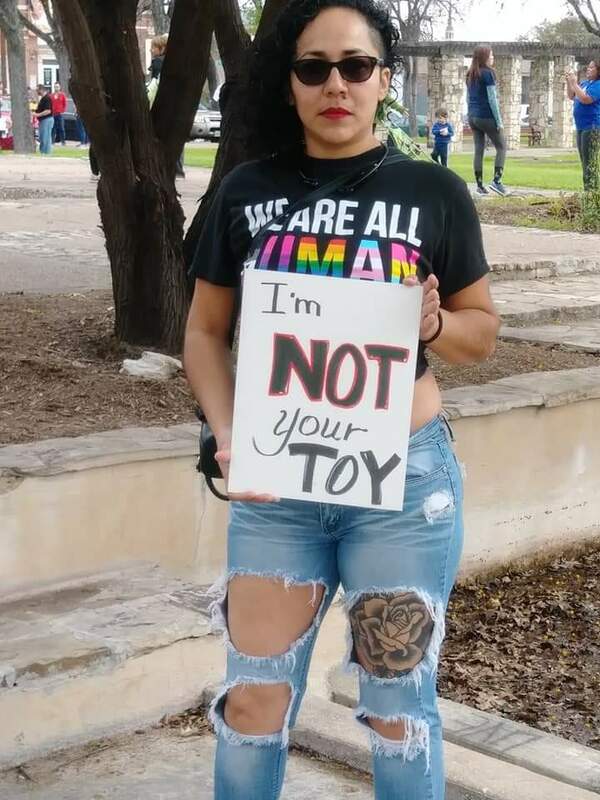 “A Lot of us are First Gen and Non-Traditional students; considering that UTSA hasn’t fully addressed being a sanctuary campus along with latinx women being intimidated by ICE, the topic of Toxic Masculinity is needed to end a vicious cycle,” Valdez said. Frausto and Valdez are both 1st Generation students who proudly advocate for non-traditional students as well. “Toxic masculinity is a problem and by addressing it, for my kids, I will end that cycle generationally; my daughter can’t divorce her dad,” Valdez said.